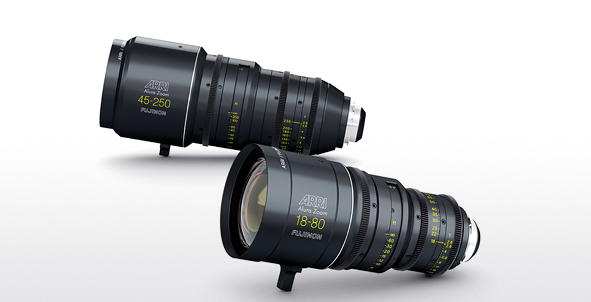 The four lenses in the ARRI/FUJINON Alura Zoom range offer a complete imaging solution to productions wishing to benefit from the speed and flexibility of working with zooms. 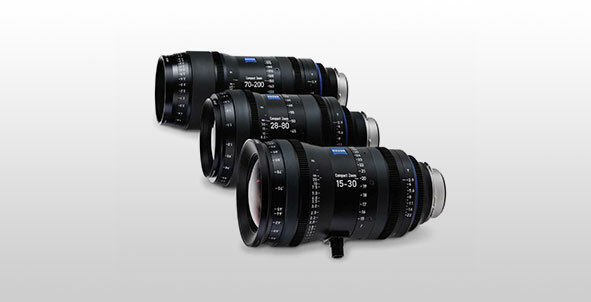 Suitable for both film and digital cameras, all four of the lenses are color matched not just to each other, but also to ARRI prime lenses, exhibiting high contrast and high resolution for sharp, punchy images. 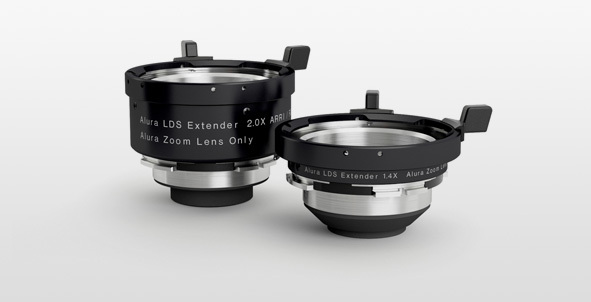 Comprising two production zooms, two lightweight zooms and two extenders, the Alura series covers a focal length range of 15.5 mm to 500 mm. 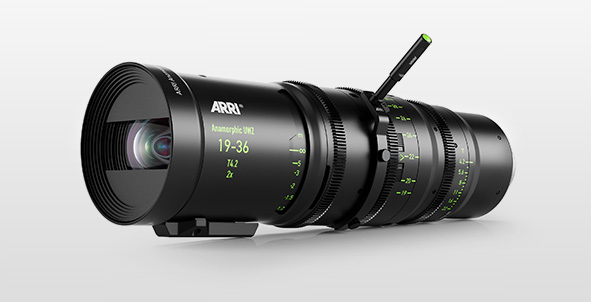 The lightweight zooms are unprecedented in the level of optical sophistication they pack into such compact housings, offering the perfect solution for fast-moving productions, Steadicam and handheld work, smaller cameras and action shots.